People always ask me what #Anime based games do i like and the first one that normally pops in my mind (no it isn't this one but) Dragonball Z: Budokai 3 for PS2. 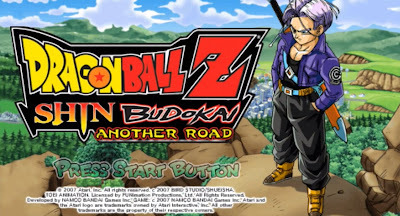 When they ask what about a portable game, that's when I point at this one Dragon Ball Z Shin Budokai: Another Road. 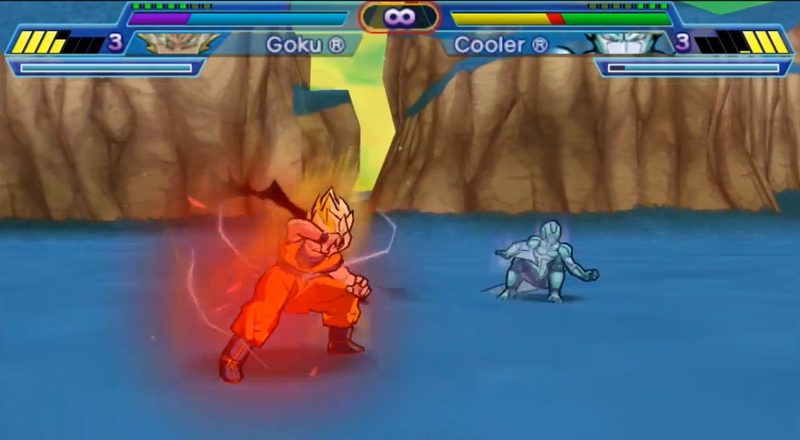 Dragonball Z Shin Budokai: Another Road is a fighting game that features characters from the ultra-popular manga series Dragonball. The game plays very similar to the Budokai Series from the PS2 era but unlike the PS2 games the story in this one is not canon to the main story line. To be honest I don’t like many games on the PlayStation Portable; I was an early adopter or the console but only had a few games that caught my interest. This game happened to be one that I seemed to keep around, so I guess that says something about it. IMO it is one of the better DBZ games, it is not Dragonball Z Budokai 3 (which I consider to be the best dbz game every made), but I still like it better that the Tenkaichi series. Two things that Dragonball Z Shin Budokai: Another road seems to do really well is Graphics and Sound/ Audio. You get a real sense of authenticity while playing the game. I recommend this game to anime / manga fans especially ones that love Akira Toriyama’s Dragonball. If you are playing this game strictly because you love fighting games you will probably bore of it easily due to the drawn out text / voice sequences and overworld gameplay. The simplistic controls may and lack of online (infrastructure) may also be turn off. This game is rate T for mild language and animate violence.